Jenson Button has had quite a year, winning the Super GT championship at his first attempt and also competing in the WEC, scoring his first podium last time out in Shanghai. He also did a spot of presenting for Sky Sports F1 at the British GP and has now decided to join the broadcaster’s squad of pundits full-time for 2019. 2019 is the first year where Sky has exclusive rights to show live F1 in the United Kingdom, with Channel 4 relegated to showing highlights on free-to-air TV (apart from the British GP, which will be broadcast live). 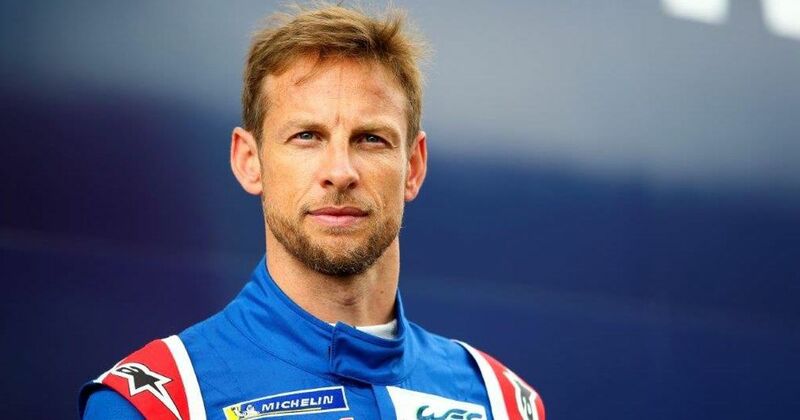 Button’s addition to the team should be a good one - as a relatively recent F1 driver and former teammate of Lewis Hamilton he should be able to offer some interesting insights. He’s also got a bit of cheeky sense of humour - something David Coulthard and Mark Webber used to great effect on C4 this year. Button will apparently appear as a pundit in some capacity during all 21 race weekends next year, so it’ll be interesting to see how this affects his racing activities.